Spiderman was released a few days ago and has done extremely well in the UK market, with it selling double the number of God of War units over the same period in their sales cycles on its way to becoming the fastest-selling game of the year. Sony’s new first-party exclusive, Spiderman, was released a few days ago. Like most PS4 exclusives, the game has apparently done ridiculously well in its first week on the market, with it currently having the honor of being the fastest-selling game of the year in the UK. According to the source, the Marvel-branded game toppled Far Cry 5 from that position—no mean feat considering the fact that the latter was released on multiple platforms. It also reportedly sold close to twice that of God of War over the same period. Keep in mind that God of War sold 3.1 million units over its first three days on store shelves—globally, of course—and one can see just how successful Spiderman was. It wouldn’t be out of the realm of possibility for the Marvel game to have sold more than seven million units globally in its first three days, since this report only accounts for two days of sales—September 7 and 8. 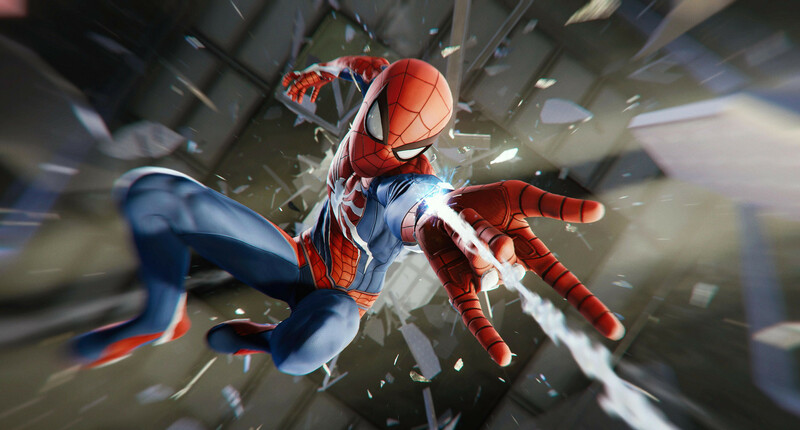 Meanwhile, Spiderman publishing studio Insomniac Games has confirmed that the game will be receiving a New Game+ mode in the near future, with the developers currently working on it. It took God of War over three months to get that mode, though, and we wouldn’t be surprised if Spiderman only got that update towards the end of the year.